UbuntuKylin 16.04.6 LTS version released! Ubuntu Kylin 16.04.6 LTS version released! 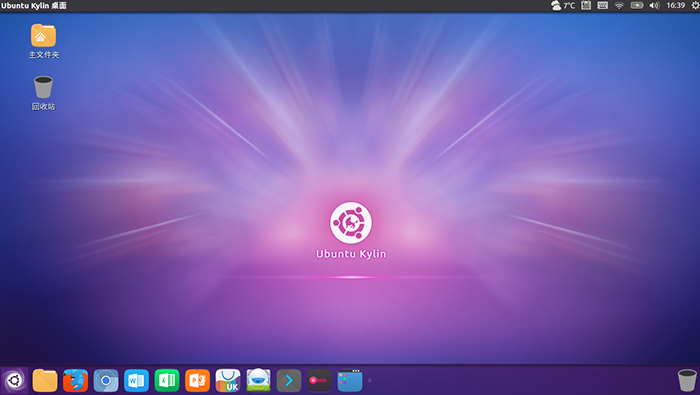 Ubuntu Kylin 16.04 (Xenial Xerus) is a long-term support version, officially providing up to 5 years of technical support (including regular updates / bug fixes / security upgrades), during which a phased update will be available. Five upgrades have been released as planned, but due to APT security bug, the sixth version 16.04.6 is hereby released.